Prices £ 44 – 126 for return ticket. Prices £ 44 – 96 for return ticket. Prices £ 44 – 71 for return ticket. Friday Arrival in Kaunas. Private transfer to the capital of Lithuania. 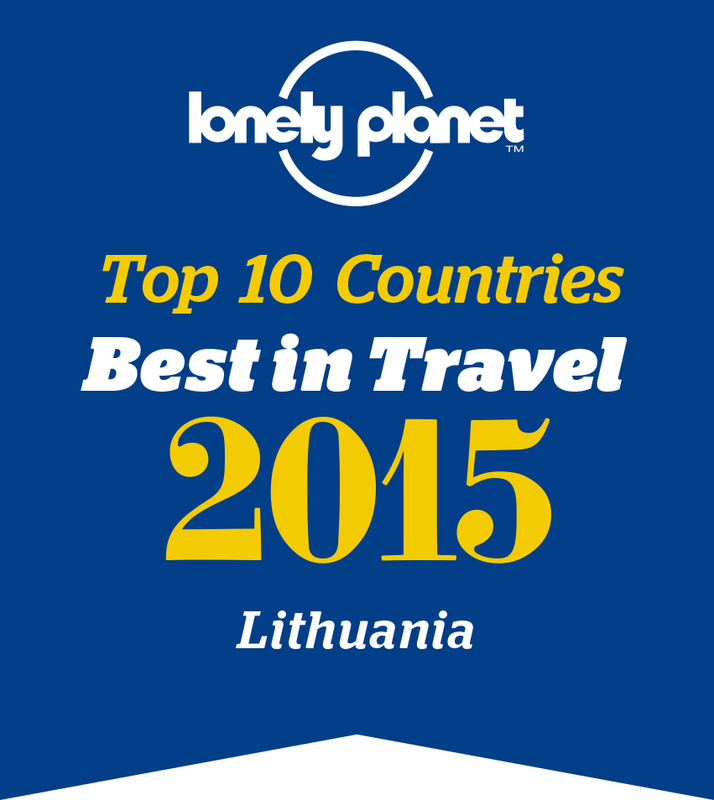 Time to enjoy live Vilnius on your own. The Old Town of Vilnius will offer you many art galleries to visit, stores to shop at, cafes and restaurants to have a lunch, great souvenir shops to acquire memories of Lithuania. In the evening Vilnius invites you to theatres, concerts or night clubs to enjoy the rest of the night. Overnight in Vilnius. High-speed snowmobiles to really get the adrenaline pumping! Fly with the wind across snowy fields, forests paths and lakes! Safari takes place in Trakai district, Aukštadvaris on weekends and weekdays. Other one activity – OFF-ROAD! If you are sick and tired of everything, if you want to show your friends how cool you are – you have to choose OFF - ROAD!!! There’s no need to think how to spend your free time or holidays – Safari is for your service all year round. After active day time to relax. Relax in the warm Steam house bath. Steam house bath is the best way to get rid of toxins, rejuvenate skin, clean skin pores, relax nervous system and to get back good mood. Presentation of the Lithuanian Steam House (Pirtis) tradition. 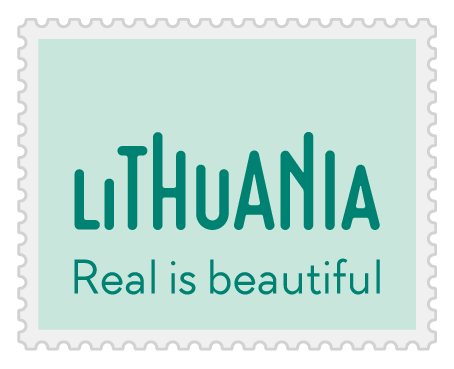 Our objective is to qualitatively present Lithuanian (Baltic) bath and its procedures to tourists visiting Lithuania. We would like to introduce our guests to the history of Lithuanian bath, its peculiarities and traditions. Morning for Vilnius city tour. The Old Town, historical centre of Vilnius, is one of the largest in Eastern Europe (360 ha). The most valuable historic and cultural heritage is concentrated here. The buildings in the old town - there are about 1.5 thousand of them - were built in a number of different centuries, therefore, it is a mixture of all European architectural styles. Although Vilnius is often called a baroque city, here you will find some buildings of gothic, renaissance and other styles. The main sights of the city are the Gediminas Castle and the Cathedral Square, symbols of the capital. Their combination is also a gateway to the historic centre of the capital. Because of its uniqueness, the Old Town of Vilnius was inscribed on the UNESCO World’s Heritage List. Later tour to Trakai (28 km from Vilnius) - a visit of the 15th century Trakai Insular Castle housing an exhibition on prehistoric findings and the 17-18th century applied art, the way of life of the Lithuanian Grand Dukes, and the Karaites, brought to Lithuania from the Crimea. From Trakai drive to Kaunas airport. Departure home. Arrival in Kaunas from Tampere at 22.05. Private transfer to Birstonas city. Birstonas – one of the oldest balneology resorts in Lithuania. Birstonas has been recorded from the Middle Ages. The most significant event in the history of the science of resorts was the initiation of mud application for healing purposes in Birstonas. The peat for the healing mud was brought from the Velniabliudis peatbog and the mud treatment centre decorated with the emblem of the Red Cross was built in 1927. It is not only the unique natural resourses but also the exclusive landscape of this terrain that attracts holidaymakers to visit Birstonas and its surroundings. There are many hotels and treatment venues for the rest and relaxing Spa procedures in Birstonas. Stay in “Tulpe” or “Versme” sanatorium. „Tulpės“ sanatorium located beside a loop of the river Nemunas is the first sanatorium established in 1926 in Birštonas having long-lasting traditions of healing with mineral water and peat mud. The sanatorium has successfully combined traditional resort treatment with SPA ideas ( Lat. sanus per aqua ) and tailored them to clients with different needs. If you want to recreate, relax after stressful work, free yourself from health disorders, we kindly invite you for treatment and recreation in AB Birštonas sanatorium “Versmė”. It is an establishment for specialized treatment and recreation, providing rehabilitation, support rehabilitation, ambulatory rehabilitation and sanatorium treatment services for Lithuanian and foreign citizens all year round. 17.00 private transfer to Kaunas airport. 20.10 flight to Tampere. Friday Arrival in Kaunas or Vilnius. Private transfer to the hotel. Time to enjoy live Vilnius on your own. The Old Town of Vilnius will offer you many art galleries to visit, stores to shop at, cafes and restaurants to have a lunch, great souvenir shops to acquire memories of Lithuania. In the evening Vilnius invites you to theatres, concerts or night clubs to enjoy the rest of the night. Overnight in Vilnius. Saturday Sightseeing tour of Vilnius. Vilnius, the historical capital of Lithuania dating back to the 14th century, has the most beautiful and one of the largest old towns in Europe, awarded with the status of World Cultural Heritage by UNESCO, with Vilnius University being the oldest one in Eastern Europe. It is rapidly expanding as a modern European capital, so you can experience the harmony of the old and the new Vilnius. Tour of Vilnius features essential sights of the city: St. Anne's Church, Pilies street, the Gates of the Dawn, University campus, Town hall, Cathedral square and others. Impressive evening with Ballet or Opera performance. Famous opera “La Traviata”? Classical ballet “The Sleeping Beauty” or dramatic “Red Giselle”?. After spectacular performance private transfer to hotel. Overnight in Vilnius. Sunday Private transfer from a hotel to the airport. Departure home. The tour package price per person: only 199 EUR per person in DBL room!